Do you want to encounter Christ more intimately? 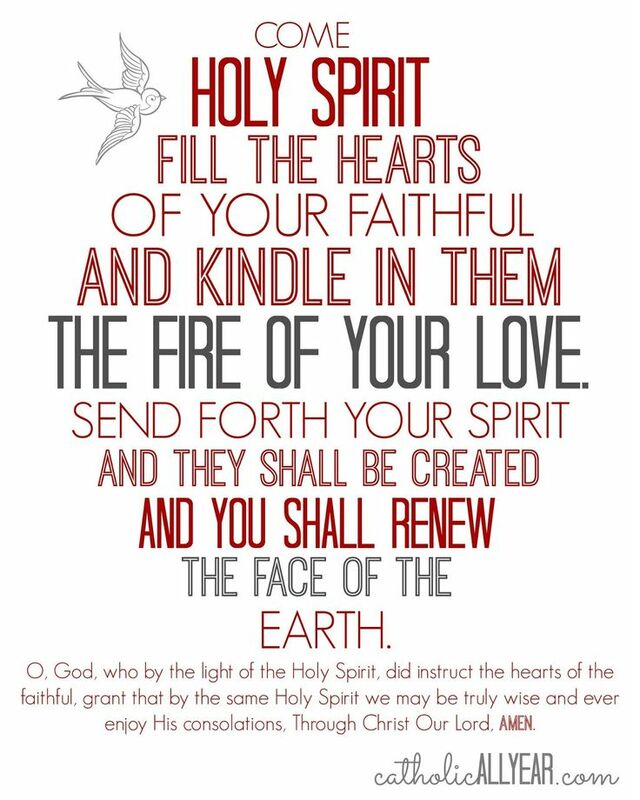 Are you open to receive the gifts of the Holy Spirit? Come and open your heart to a spirit-filled life in the company and support of your Catholic sisters in Christ. 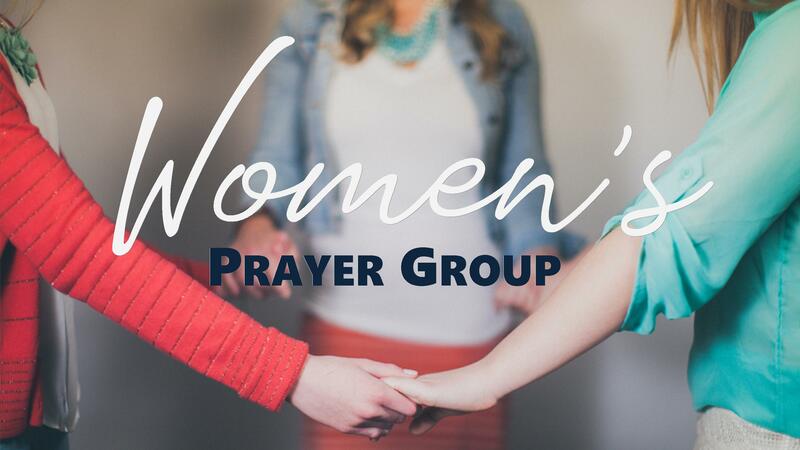 The St. Christopher Women’s Prayer Group supports and encourages spiritual growth and development among many Catholic women throughout the Dayton area and neighboring parishes. The group is nearly 40 strong and has been a thriving community of women since 2006. Each September, the Women’s Prayer Group holds a 3-day weekend retreat at Maria Stein. Meet typically every other THURSDAY (6:30PM – 8:30PM) in the Church Choir Room. Optional: Stay after for the opportunity for individual intercessory prayer. As a charismatic prayer group, we believe that faith sharing through personal witness, grounded in Scripture and pursuing a personal relationship with Jesus is a means towards our spiritual health and growth. We welcome and invite the Holy Spirit into our hearts, breaking down any barriers we may have so we may experience the freedom to worship in spirit and truth. In the full presence of the Holy Spirit and for the building up of His church, we are open to receiving the gifts of the Holy Spirit including tongues, prophecy, wisdom, knowledge, fortitude, healing and more! We as a prayer group are seeking where God can use us individually and as a group. Still have questions? Curious to know more? Care to attend?